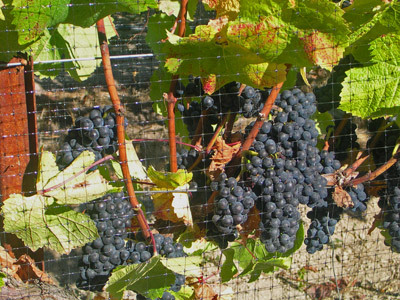 Our Ted’s Vineyard Pinot Noirs are made from the famed Klopp Ranch vineyard, which lies on the same sandy/silty Goldridge soils profile as the nearby Dehlinger and Kistler vineyards. 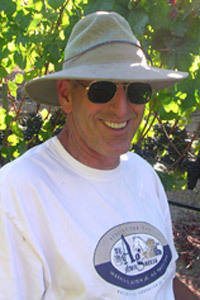 Merry Edwards has been making wine from this vineyard since its beginning and was kind enough to offer a portion of the grapes to Talisman in 1999 when we began looking to expand our horizons beyond the Carneros appellation. The wines from this exceptional locale express classic Russian River forward dark fruits and lively exhuberence. We enjoyed crafting six delicious vintages from this terrific vineyard.